Tatting is a way to make small, delicate lace using a shuttle. Join Ruth and learn this classic craft. Please download the newsletter for more info. 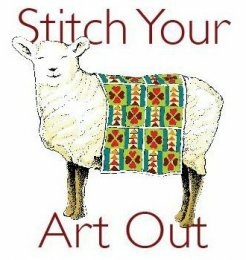 Saturdays, Jan. 19 & 26, 9-11 a.m., OR Saturdays, May 18 & 25, 9-11 a.m.
You've been tatting for a while, have great skills, and want to push yourself to the next level. This is your class. Join Ruth for one-on-one skill building and inspiration. Talk to Ruth before signing up. Box 528, 235 E. Pine Grove Rd.